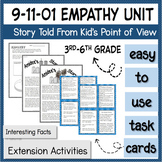 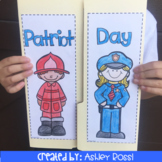 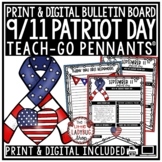 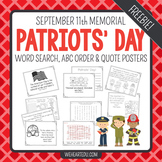 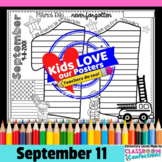 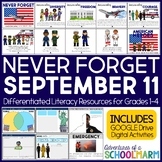 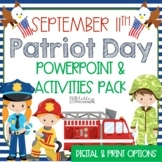 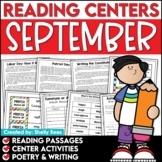 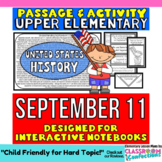 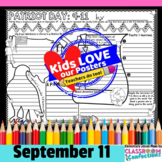 September 11th Activities Patriot Day Power Point Lesson & Activities Pack! 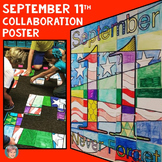 September 11, 2001, will be a day that Americans will never forget. 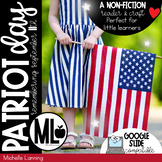 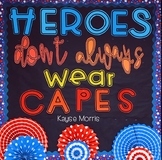 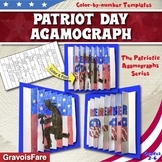 This memorial ribbon is a great way for children to show their patriotism.